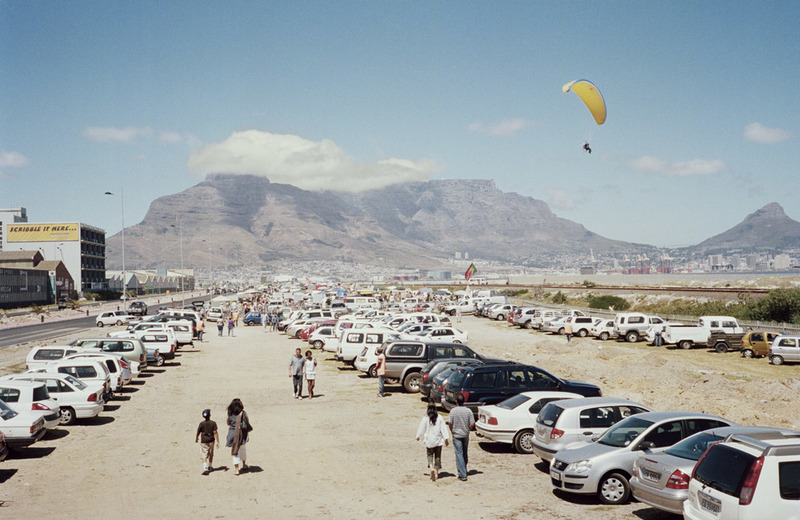 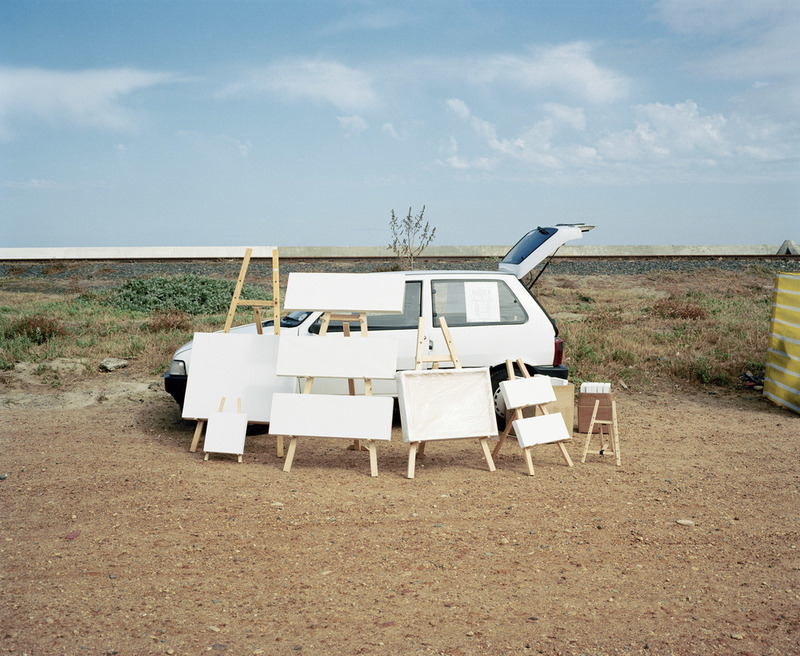 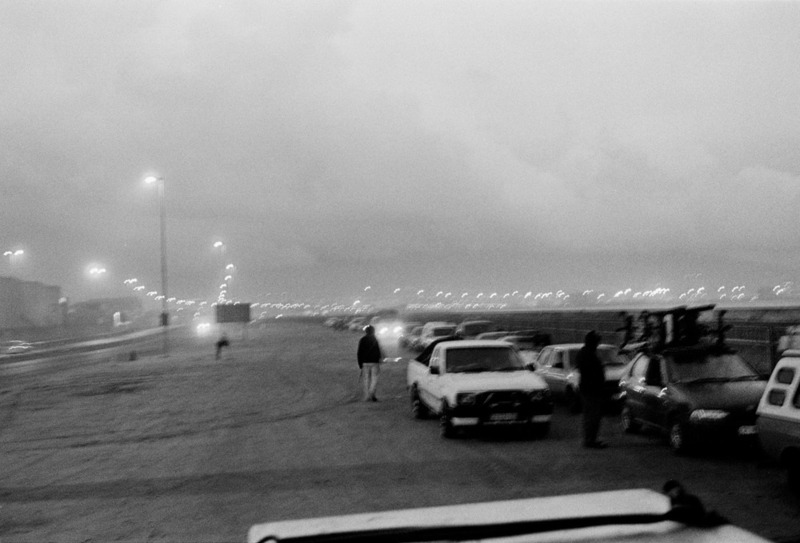 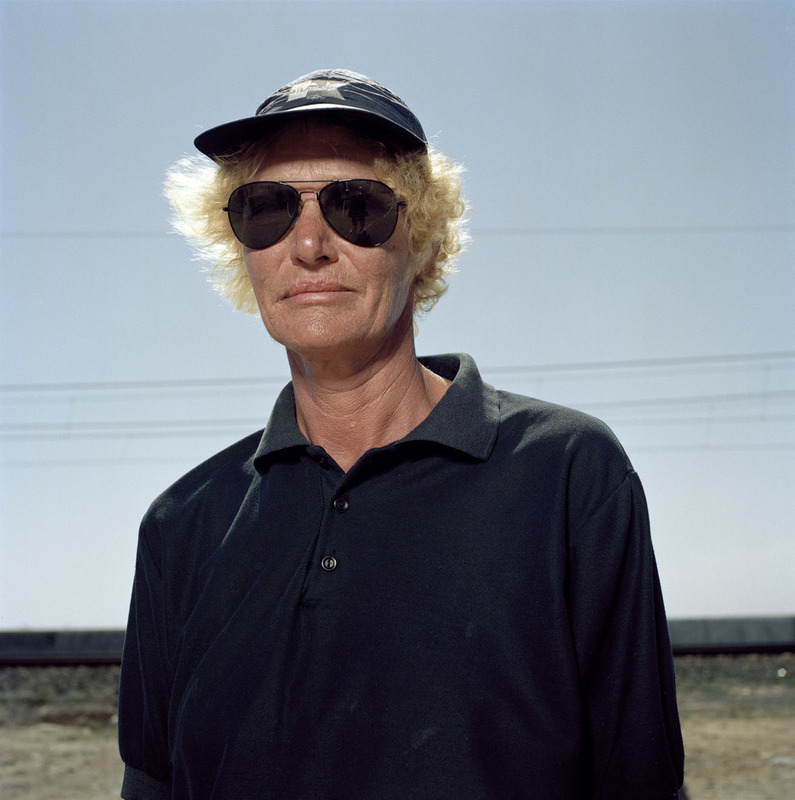 Milnerton Market was exhibited in Cape Town 2010, published the following year by Fourthwall Books, and is currently available for sale. 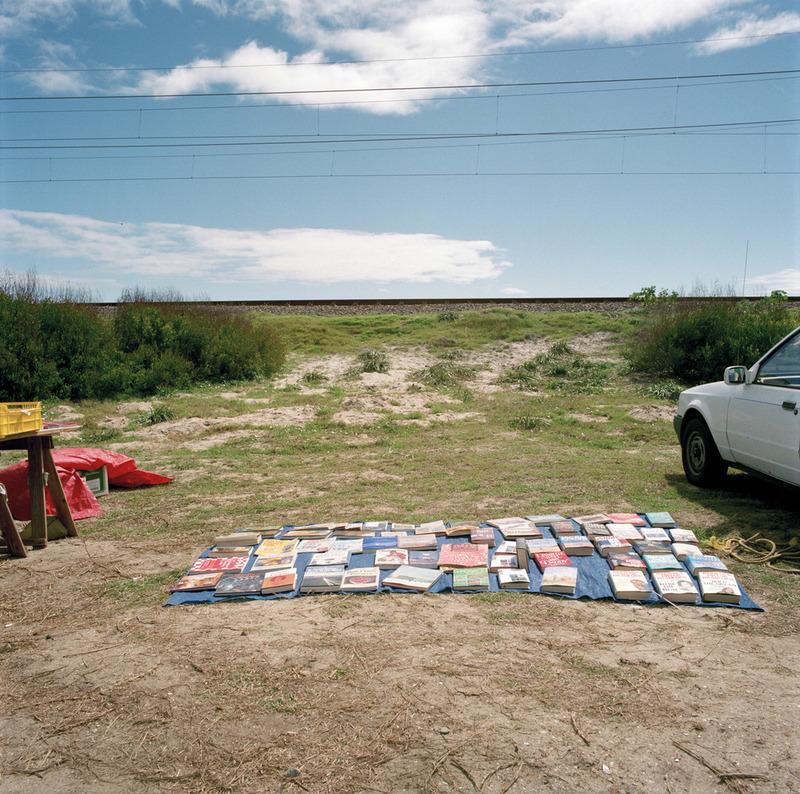 The book comprises over one hundred powerful images in full colour as well as black and white. 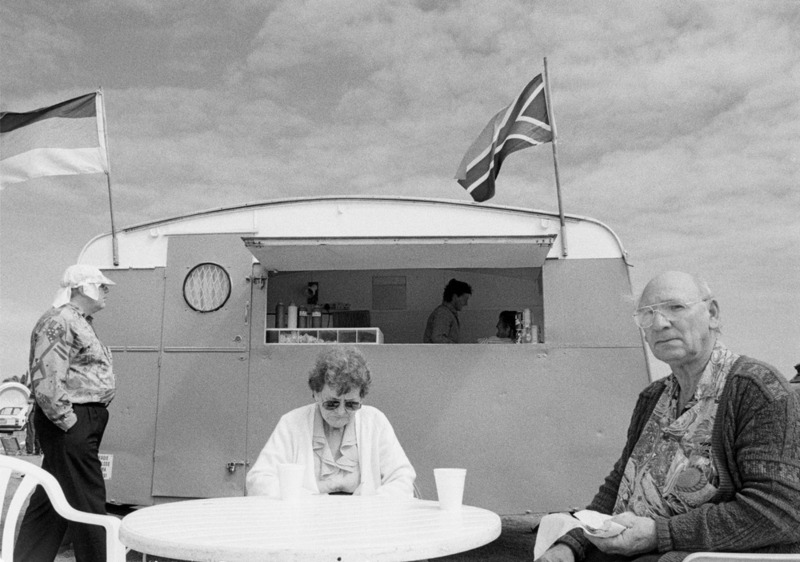 It includes essays by Ivan Vladislavić, Ivor Powell and Michael Godby, and curatorial input from Clare Butcher. 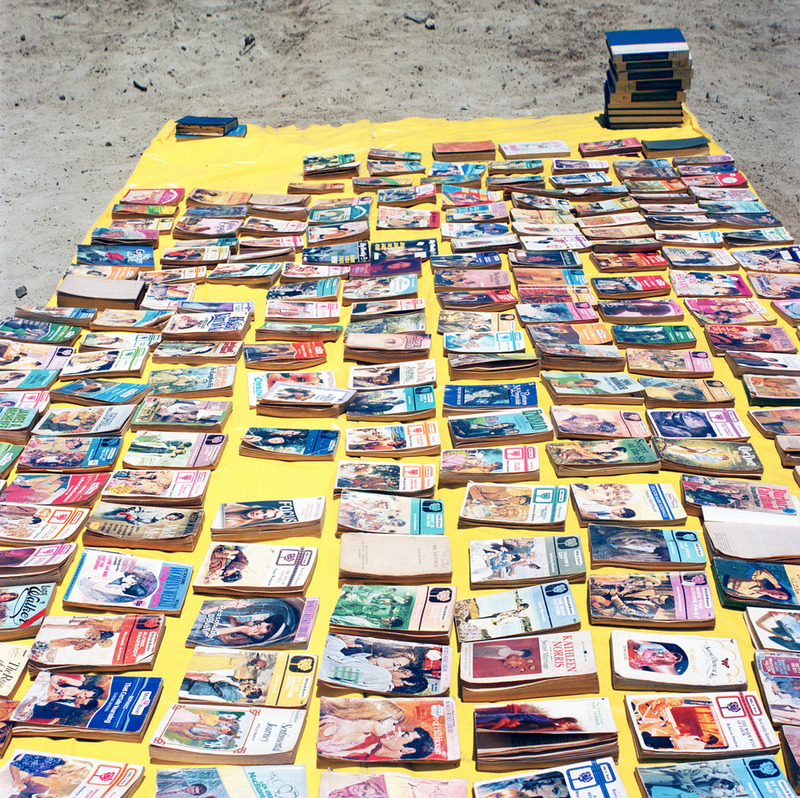 The book is hand-printed, hand-bound and has a silkscreened cover designed by Francois Rey of Monday Design. 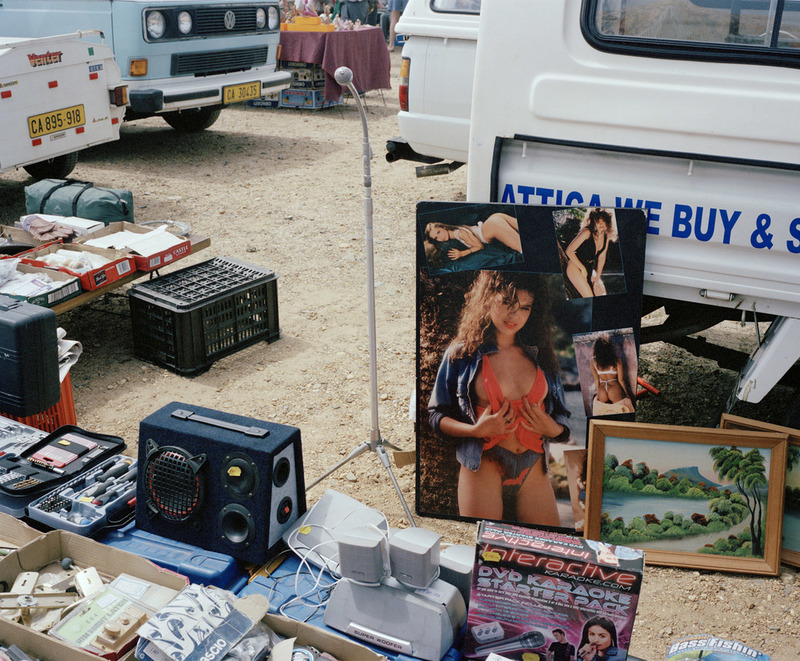 It can be previewed and ordered online. 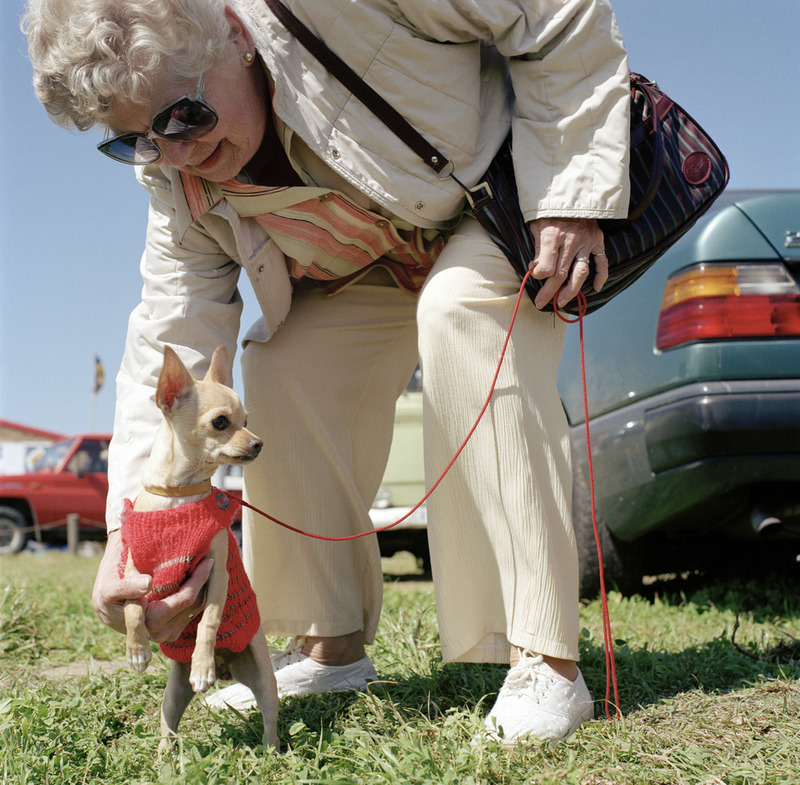 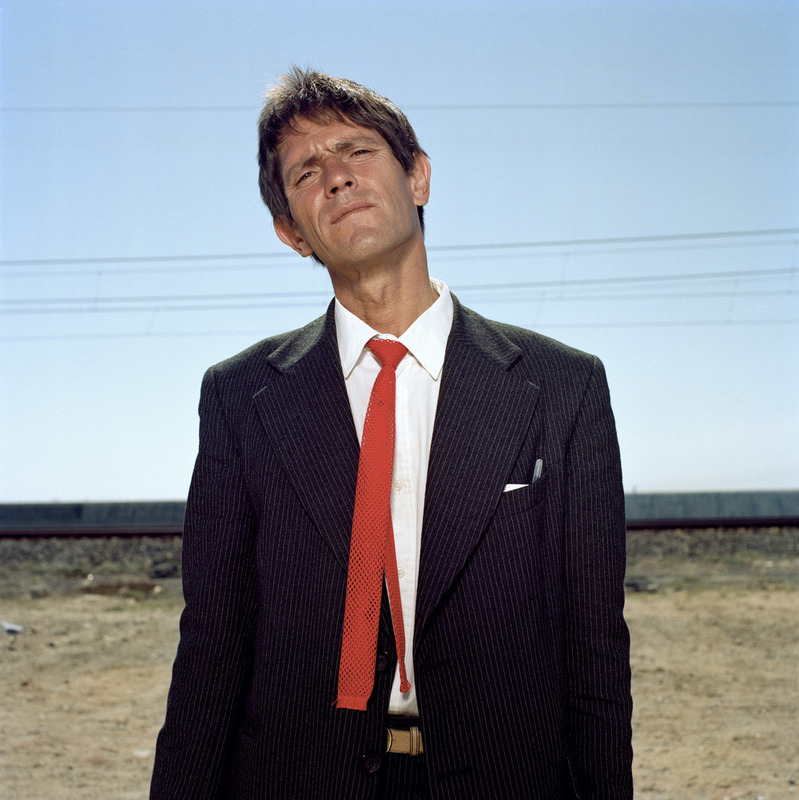 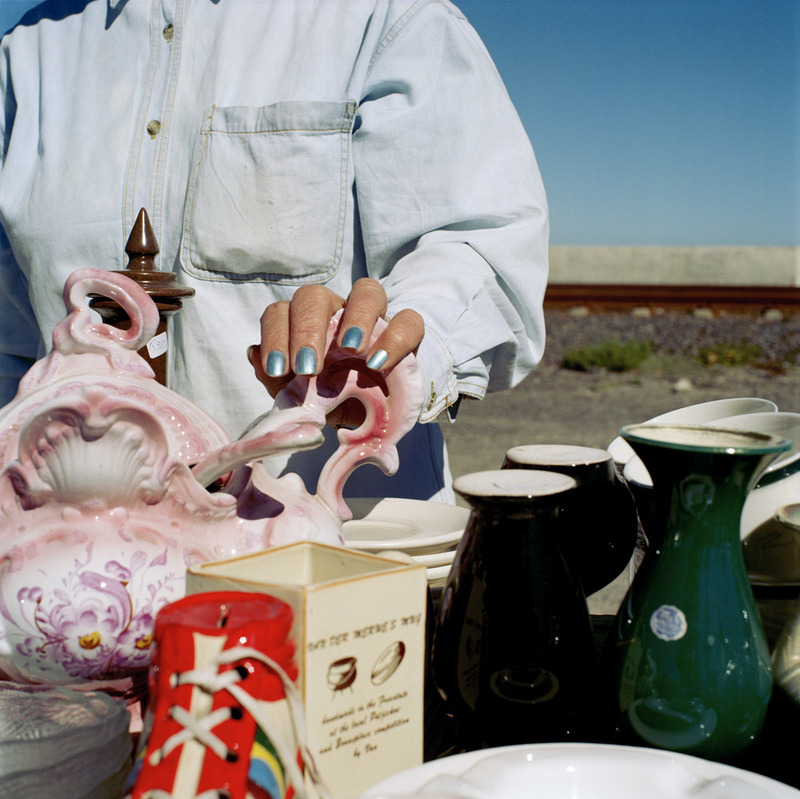 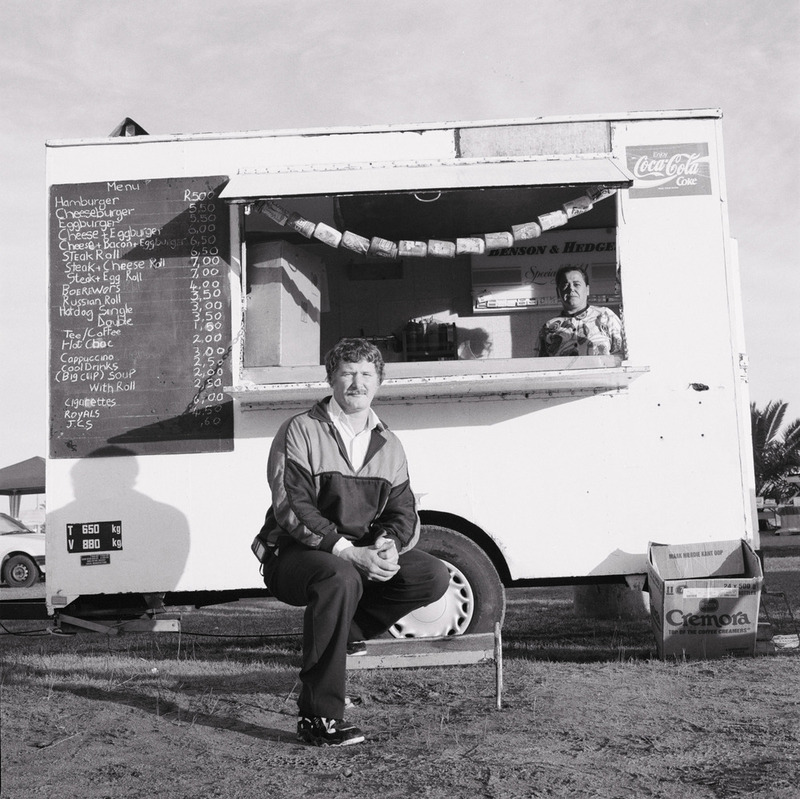 For the last decade David Southwood has been observing, participating in and photographing the Milnerton flea market. 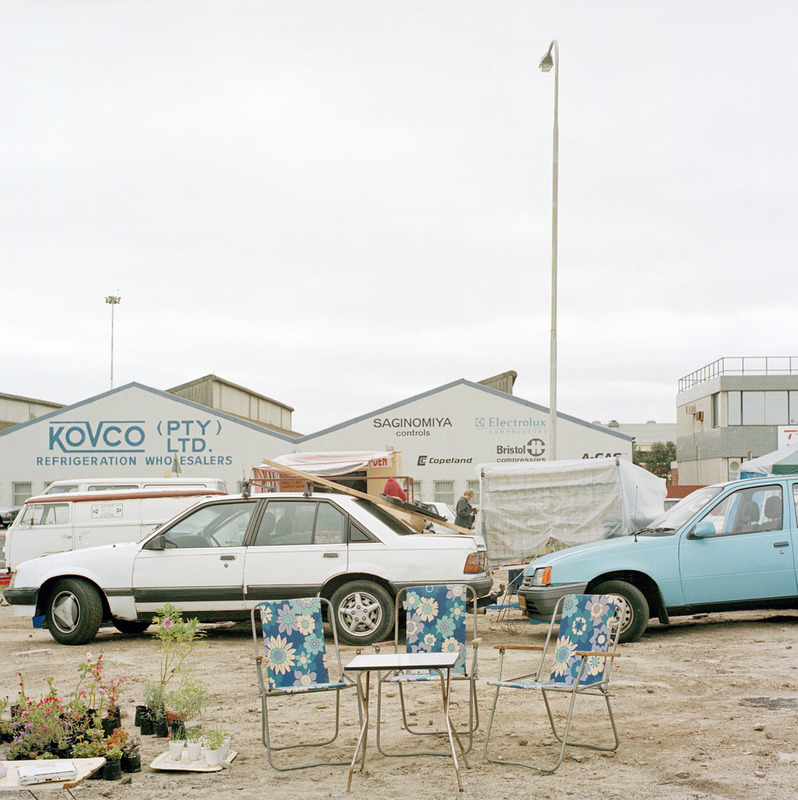 In that time, he has seen subtle changes in one of the many “grey zones” of Cape Town, where a growing number of peripheral characters – mainly poor whites and recent migrants into South Africa – seek to earn a living through trade in second-hand goods. 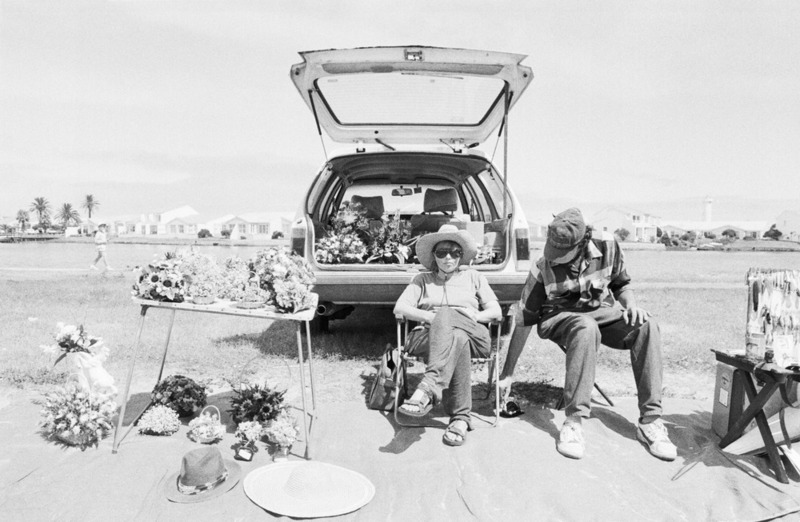 Milnerton Market has emerged from Southwood’s intense engagement as powerful record of a single community on the fringes of a society in flux. 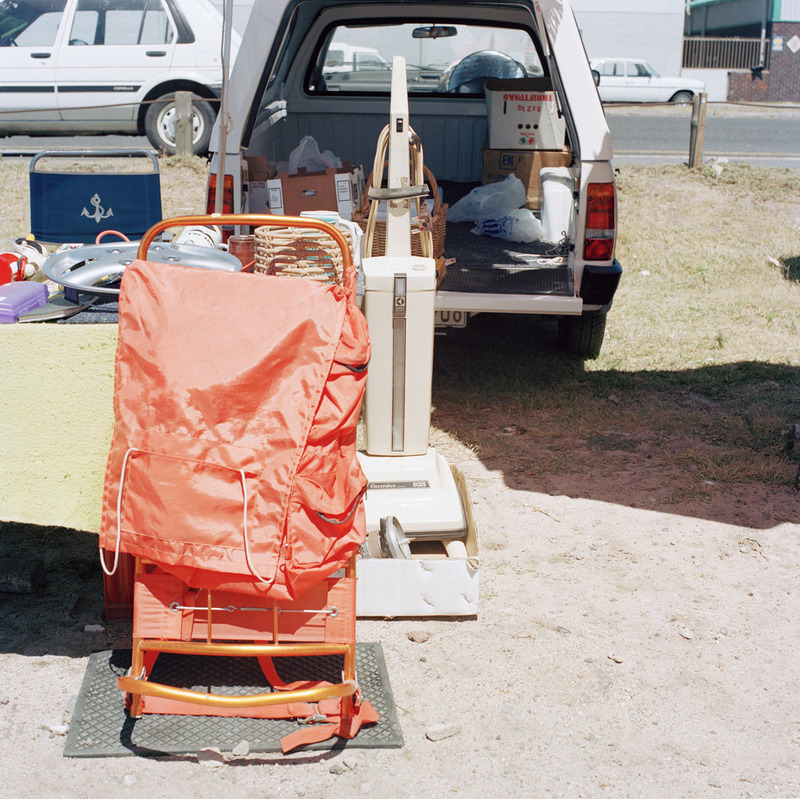 On one hand, Milnerton Market simply bears witness to the hodgepodge life of things. 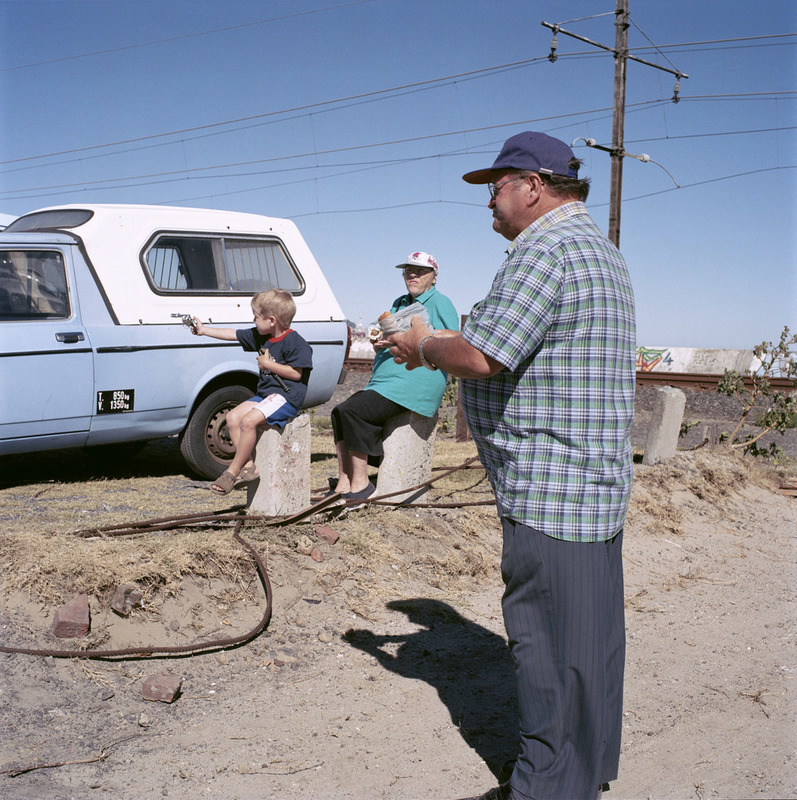 But on the other, it explores the implications of the redistribution of resources by a new democratic government in the early 1990s, a process that did very little to alleviate the destitution of many. 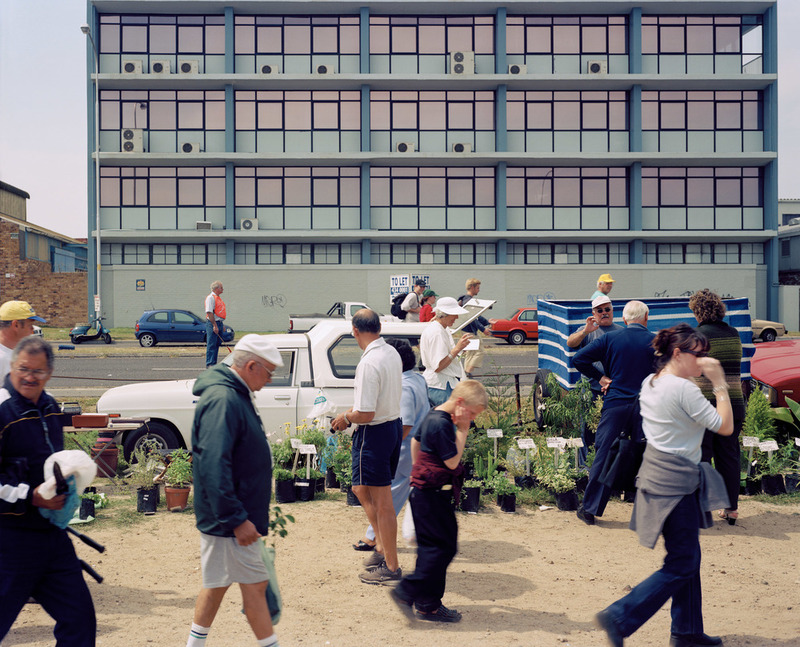 The geographic and symbolic “in-betweenness” of the site of the market – it is not sea, not city, not industrial, not prime property – and of the vendors themselves, perched on rickety deckchairs, suggests an uncomfortable unity of political rhetoric and acceptable public memory.